Strains of the pathogen E coli, found most frequently in Urinary Tract Infections or UTIs, have now been linked to bladder cancer, and research shows they are more likely to be present in acidic urine and can even invade the bladder cells. The bacterial microbiome that exists in the urinary tract is different in people with cancer, to those who are healthy. Pathogens including Esherichia coli (E. coli) have now been found in both the bladder and urinary tract. Researchers have expressed concern that both antibiotics and chemotherapy can destabilise the normal healthy microbiome present and increasing cancer risk and severity. 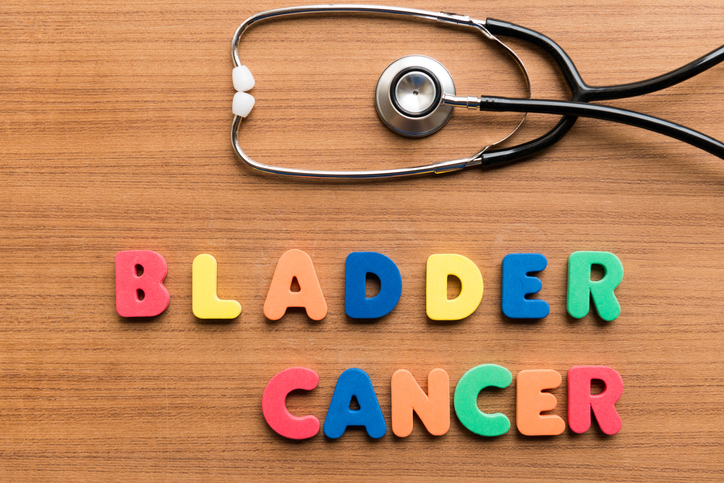 Worryingly, chemo and antibiotics may even influence the success of bladder cancer treatments such as BCG because of their attack on healthy bacteria and thus encouragement of the growth of pathogens. Indeed, according to a Study from Oxford University (1), strains of E. coli gang up on other strains in a ‘bacterial Game of Thrones’. Using dyes they showed how srains of E coli went to war with helpful bacterial strains. Chris Woollams, former Oxford University Biochemist and a founder of CANCERactive said, “We are have a great deal of success against pathogens and yeasts with herbs such as Artemisinin and Berberine, amongst patients having Personal Prescriptions”. As long ago as 2007, pathogens were found invading the bladder and even the cells of the bladder (2). The latter were shown by Washington University Medical School to be involved in urinary tract infections (UTIs). In 2012, E. coli was shown by researchers to be linked to 70% of all UTI's, and to bladder cancer(3). Further studies have shown that people with more alkaline urine have less UTI's.